Take the journey deeper with an intimate workshop on Sunday, limited to 12 participants. Discount price for purchase of both events. OneDoorLand presents “Life As Art” – an Oracular Music and Improvphetical Performance (Friday, June 23rd, 7-10pm) followed Saturday by a full-day art-portal-playshop experience for those who want to deepen their own practice and embodiment of “Life As Art” (Saturday, June 24th, 11am-7pm). The Synergenius Stew gang is excited to be bringing a whole caravan of masterful musicians and magicians, art, and tea! 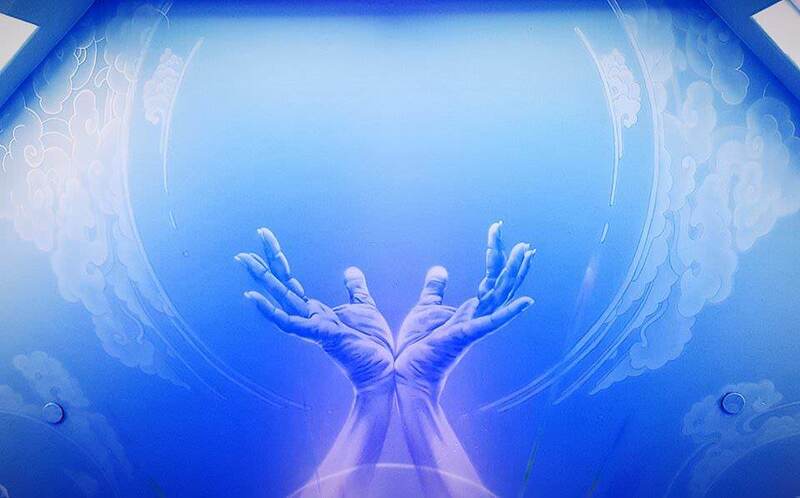 Join us in Bend and let’s Portal! OneDoorLand is excited to journey to Victoria BC to participate in the Gene Keys events happening July 28-29. Amma, Theo, and Elijah will be traveling from their home in Portland Oregon bringing music, tea, and magical offerings of Life As Art to the Gene Keys community gathering in Canada. Check out the Gene Keys Society Gathering to learn more! 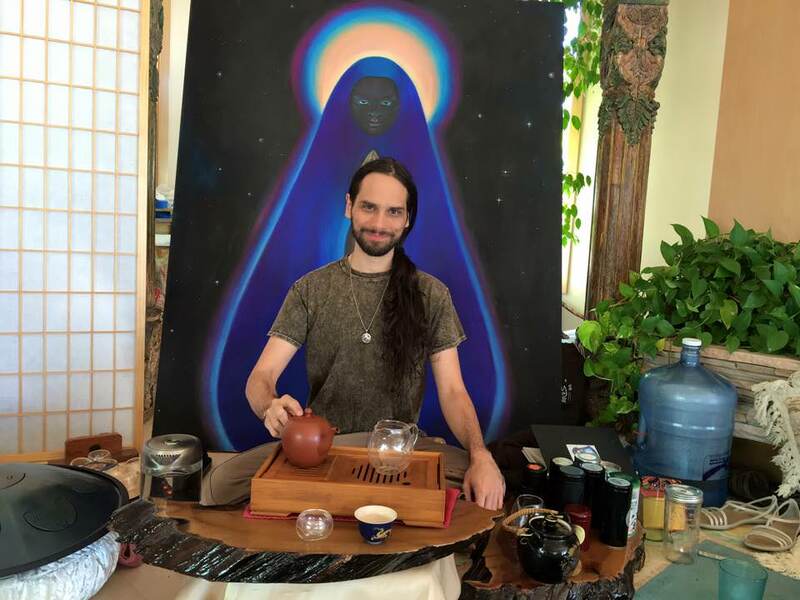 While in Canada, Elijah of OneDoorLand will be staying in Victoria BC July 30th – August 2nd to connect with the local Gene Keys community, offering personal sessions and private group tea ceremonies! 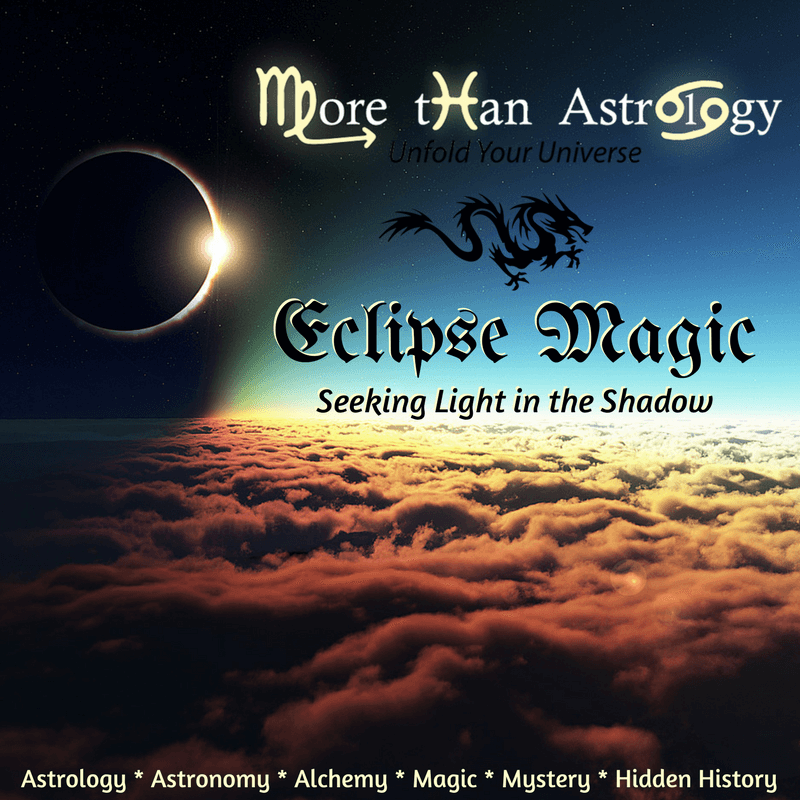 Sip the beauty and presence of old tree high vibrational tea, and sit with Elijah for reflection, contemplation, and oracular divination for your life, art, project, relationship challenges, or spiritual growth.